As every parent knows, it's important that you protect your children from germs while they grow and develop their immune system. However issues start arising when most common cleaning products expose your kids to harmful chemicals. From liquid bleaches, through to ammonia, heavy cleaners and toxic ‘disinfectants’, it doesn’t matter which way you look, it seems you’re always running into toxins. So to help you out I’m going to share with you my 7 tips for a germ and toxin free home. Plus, many of these tips actually make your cleaning jobs even easier and cheaper than with the previous toxic products. Use soap berries instead of washing powder - There are over 15 different chemicals in your ordinary laundry powder. However did you know that there is a naturally occurring, allergy friendly, and reusable solution? 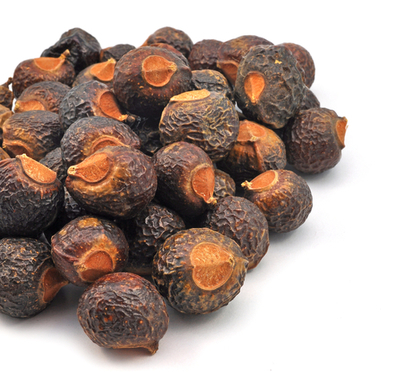 They are called soap berries and produce a naturally occurring detergent that’ll eliminate all dirt, grease and bacteria from your wash, while still being gentle on the fabrics. Leverage the power of steam - We’ve all seen the TV commercials for the ‘steam cleaners’ that claim to clean everything in seconds. Well, they don’t all work as well as they claim, however by using a Steam mop instead of a usual mop you’ll be able to sanitize your floors without toxin loaded disinfection. 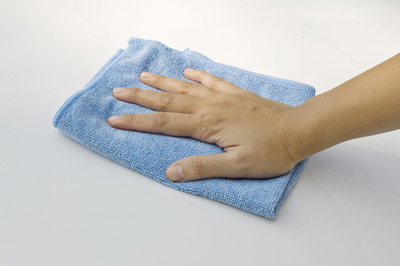 Microfiber it - Microfiber cleaning products have made huge progress in recent years. Their unique microfibers collect dust, dirt and grime without the need for usual spray and whips. Sparkle with Vinegar - You can throw away the expensive and toxic glass cleaner and get the same results from white vinegar. 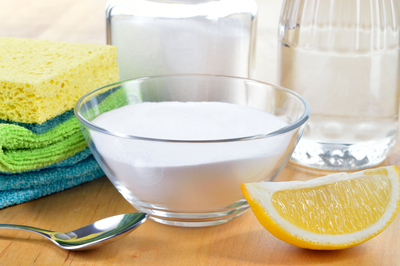 Simply pour distilled white vinegar into a spray bottle, and use it with paper towel for sparkling windows every time. Clean your oven with baking powder - Oven cleaner is one of the most toxic cleaners on the market, but did you know you can get the same spotless job with baking soda? Simply mix it into a paste with some water, spread over your oven, let sit for a few hours, then wipe off. Naturally freshen the air - Simply combine 1 sliced lemon, 1 tablespoon of cinnamon, 3 cloves and a dash of vanilla with 1L of water and simmer on the stove. As the water boils it’ll cleanse your air with ultra hot steam, while spreading a deliciously sweet aroma through your house. If however you’re short on time, then there are always cleaning services that use natural cleaners ,where you can get your house to sparkle naturally, without lifting a finger!